We also work in surrounding areas, give us a call! When it comes to roofing and home restoration companies, the industry is saturated. There is no shortage of roofing contractors who are looking to make a quick buck and take your money — all while imparting questionable business practices. And, since the Chicago area experiences its fair share of storms and natural disasters, businesses will come out of the woodwork to take advantage of your misfortune. At Advantex Restoration, there is a reason we’ve been serving the Chicago area spanning 35 years. Our business philosophy is client-centered as we treat you and your home with the utmost integrity. 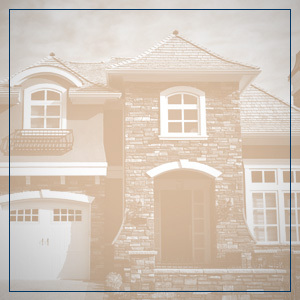 Over three decades, we have gained the experience and skills necessary to handle the unique roofing and home restoration projects that the Chicago area has. We know the climate and what roofing shingles are best for the area — not what will make us the most money. What makes us the best roofing company in Chicago? Our guiding philosophy on how we run our business is through innovation, technology, and integrity. It’s important to go with the waning and waxing of the industry and know roofing’s best practices and new products and features in exterior solutions such as house siding, and interior solutions in house restoration. At Advantex Restoration, we know what works and we have the background to promptly assess the needs of your home to help get the project on its way. In addition to new roofs, we also do roof repair. Contact Us For A Roofing Estimate! 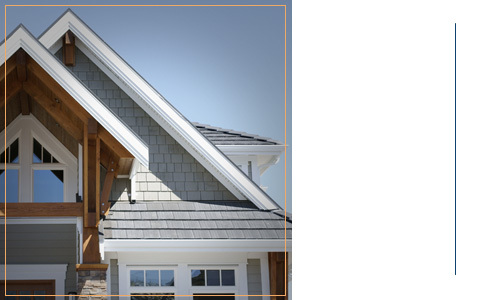 If you’re in need of house siding, siding repair, gutters, windows, doors, and decks, we can lend a hand. Our interior solutions include home restoration work. Call us for our detailed services. We serve the Greater Chicago Area, so find us in your area.